We all value having an event run flawlessly; the décor is right, the food is perfect and the person of the moment looking their best. 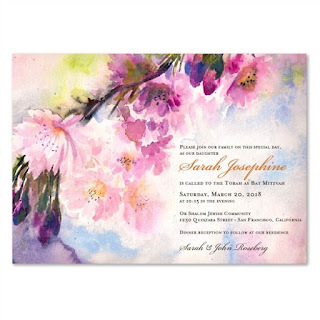 If you are the detail- to – the- tee type, then you will want to pay close attention even to the invitation cards you sent. 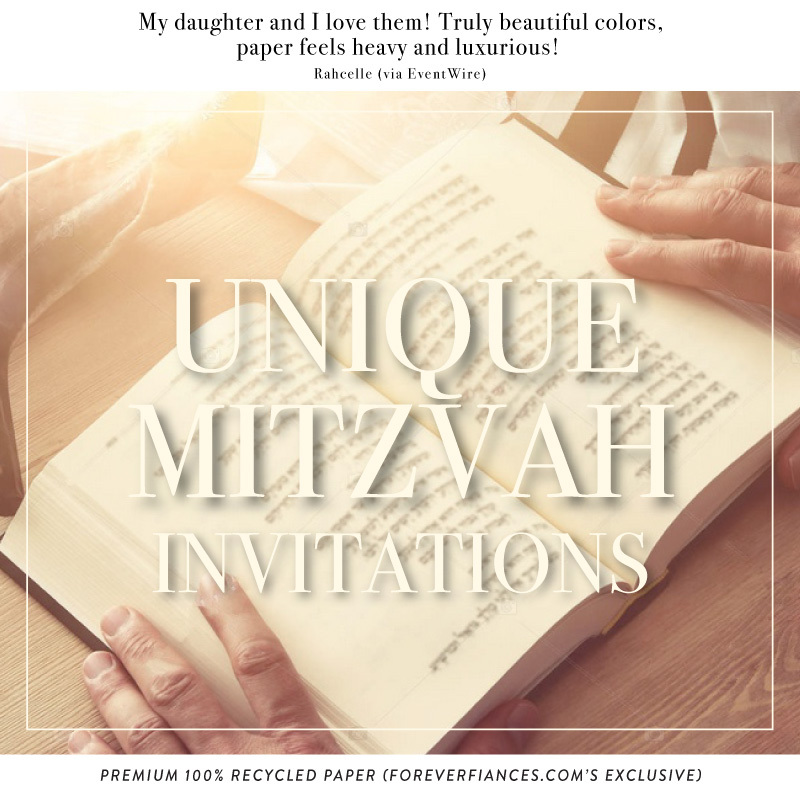 With Forever Fiancés Celebrations, you can now be assured that you can give your guests Bar Bat Mitzvah invitations that are uniquely unforgettable. If there is one thing you cannot forget about, it is the precious plant growing in your garden or pot. 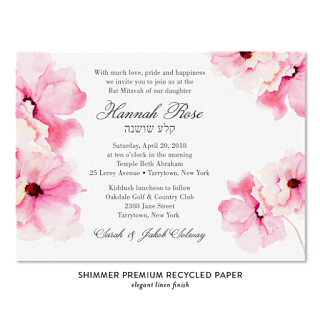 This same effect is what you will be giving your guests when you use plantable paper in your Bar Bat Mitzvah invitations. At Forever Fiancés, we pride ourselves in using eco- friendly paper each time ensuring that no harm comes to our environment. We have a creative team that will help you come up with the perfect card that fits your personality and or that of your son’s. More to this, we have a wide array of color choices, with shades that you have only imagined. 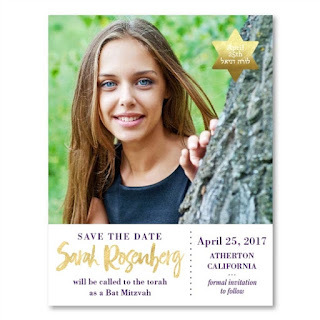 We grant you access to a more creative you, making sure that at the end of the day, you have unique Bar Bat Mitzvah invitations that no comparison. 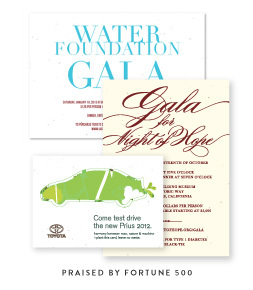 We have a wide array of seeds for your plantable cards. This is in order to make sure that all your guests get something that they love growing in their homes. For those who love flowers, we have delicate roses, wild daisies and French hydrangea among other beautiful flower options. You might have guests with enough room to plant such plants as cherry blossoms, the American Rustic, Botanical Blossoms and such. We offer you the option of granting them the wish of having these plants growing in their compounds and homes. Of course, we precaution our clients to ensure that they research and find out in advance which plants can grow in their region, before having the plantable cards made. This will save you a world of disappointment. For those who would not care for plantable cards, do not feel left out. 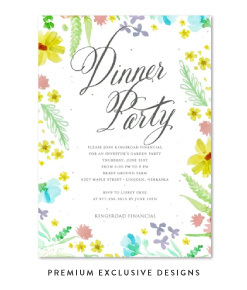 We offer 100% recyclable paper as an option for those who do not want to use seeded paper. This paper is handmade with textures that make the print look even more unique. Try us out today! 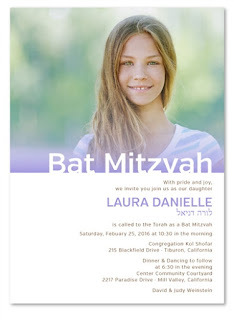 call now more information Unique Bat Mitzvah Invitations .